Philip Correll has worked in the electronics, robotics, and computer fields for more than 30 years. He specializes in electronic controls for Equilibar’s back pressure regulators and vacuum control valves. In addition, he has developed a variety of testing systems and has created numerous custom projects, including portable demonstration units. Philip earned his Bachelor of Engineering Technology degree from the University of North Carolina at Charlotte and has proficiency in LabVIEW and other specialty software. He is also a private pilot with current Single Engine Land/Instrument Airplane ratings and more than 2000 hours as Pilot in Command. 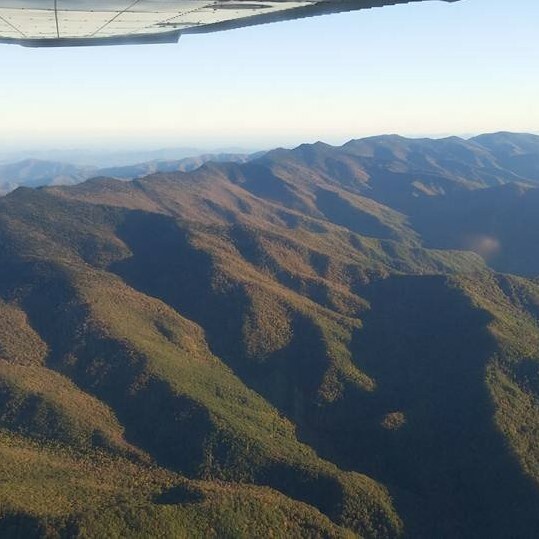 On clear days, he will sometimes take lucky co-workers flying over the beautiful mountains surrounding Equilibar. Outside work, Philip plays guitar, bass, and drums for several local music groups. He and his wife enjoy a wide variety of dancing styles and have fun exploring local restaurants and breweries.